Leadership Blindspots is all about the unknowns that set us back – the gaps in our skills, knowledge and understanding that cause our business efficiency and problem-solving skills to falter. By following the techniques outlined in this book, you can effectively identify and eliminate your own blind spots. 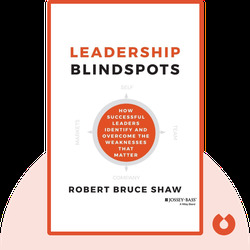 Robert Bruce Shaw is a management consultant who helps senior executives to improve leadership performance and manage strategic organizational change. He has written numerous articles on management as well as another book, Trust in the Balance. 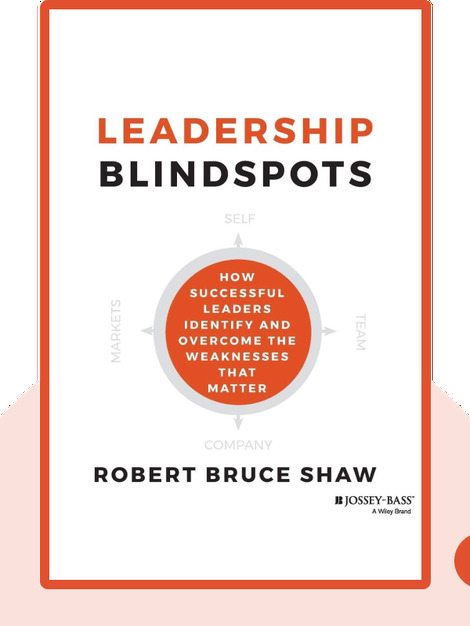 © Robert Bruce Shaw: Leadership Blindspots copyright 2014, John Wiley & Sons Inc. Used by permission of John Wiley & Sons Inc. and shall not be made available to any unauthorized third parties.